Middle School and Varsity Football are offered at The King's Academy. Students in 5th - 8th grade can participate in Middle School Football. Students in grades 8th - 12th grade may participate in Varsity Football. 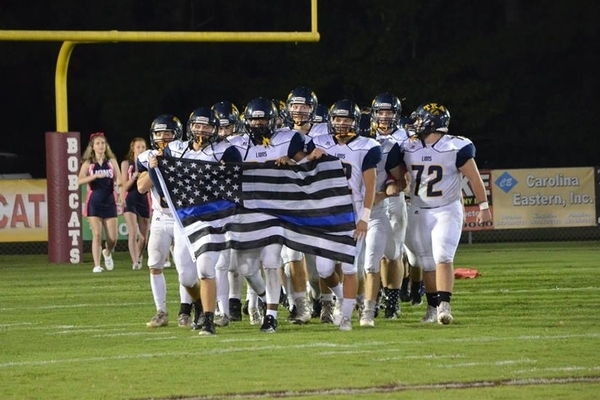 Our football teams are part of the SCISA 11 - man 1A Region-I conference.